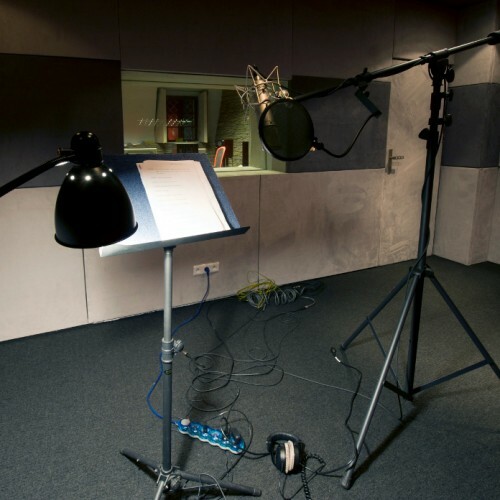 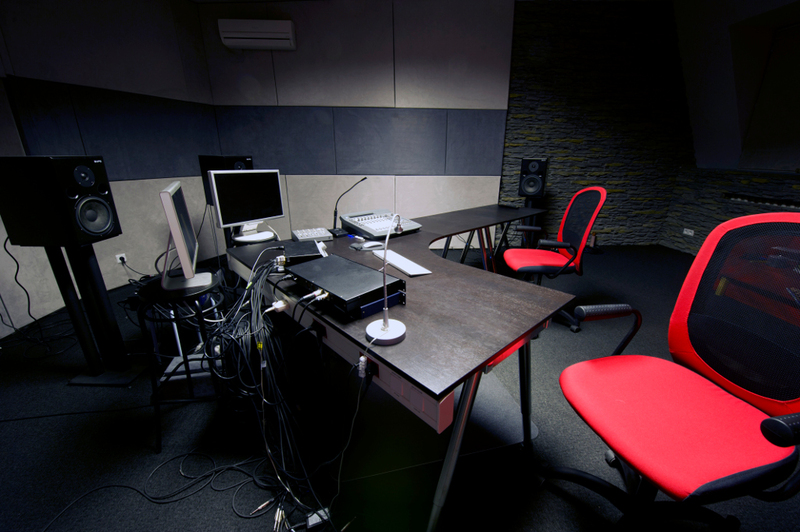 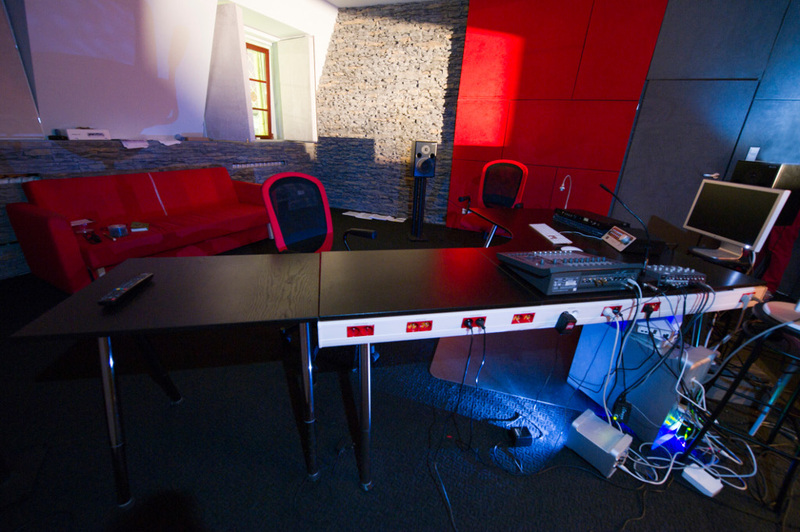 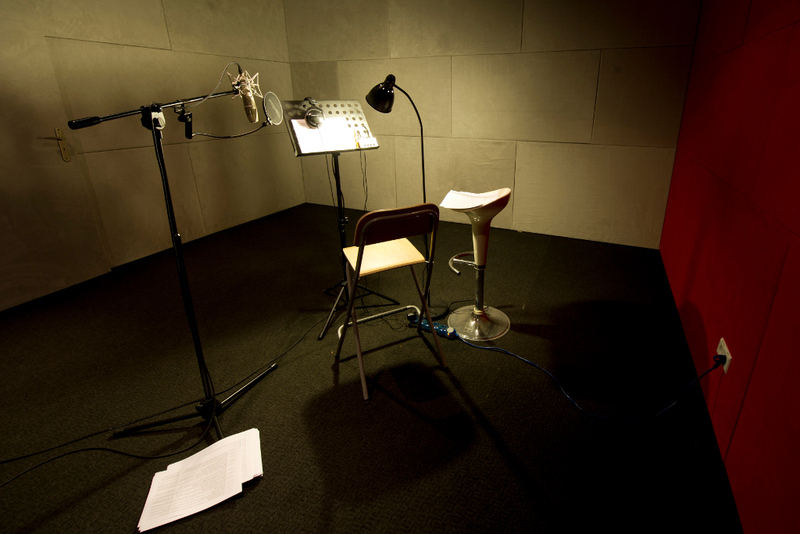 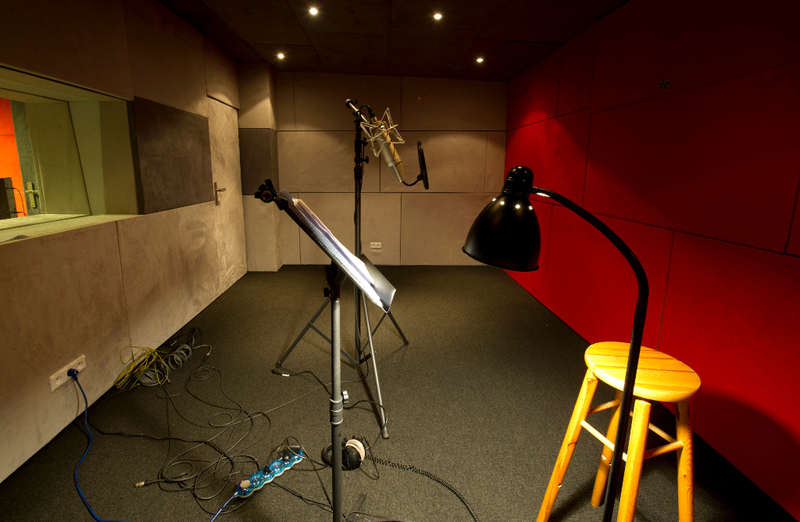 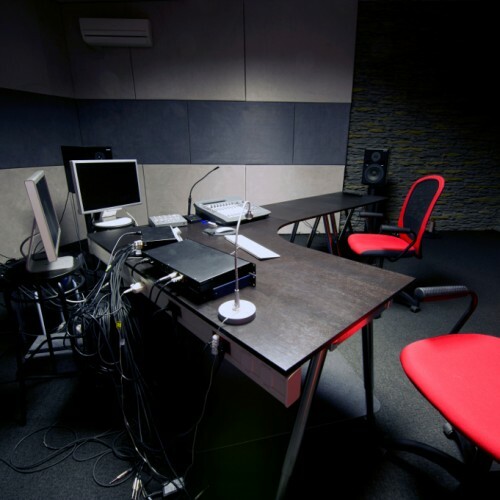 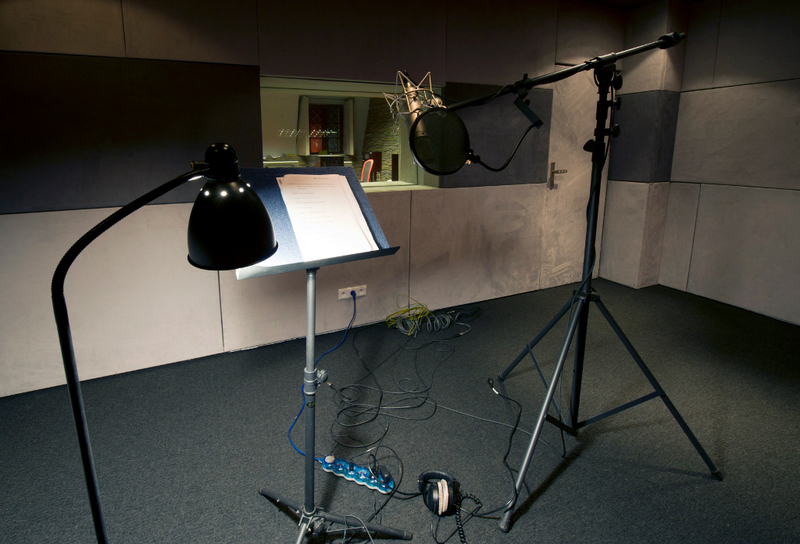 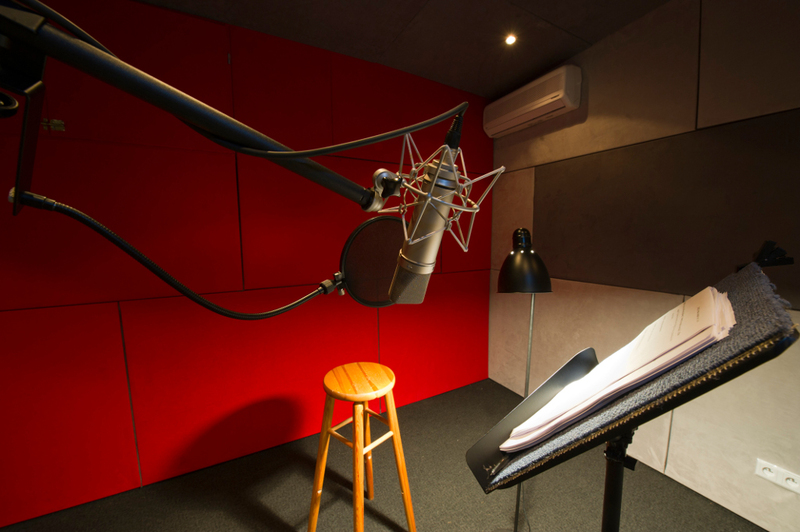 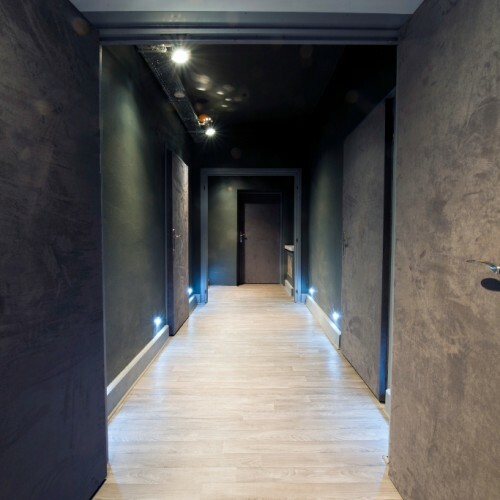 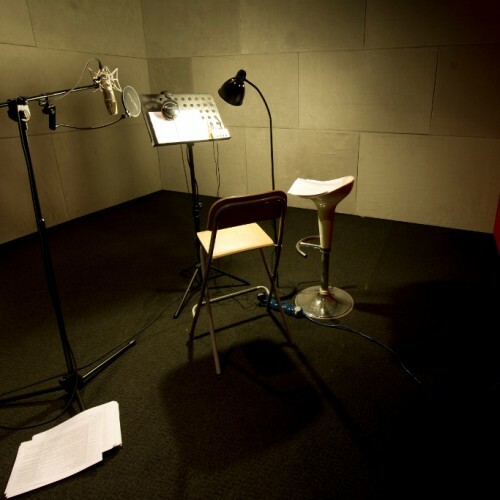 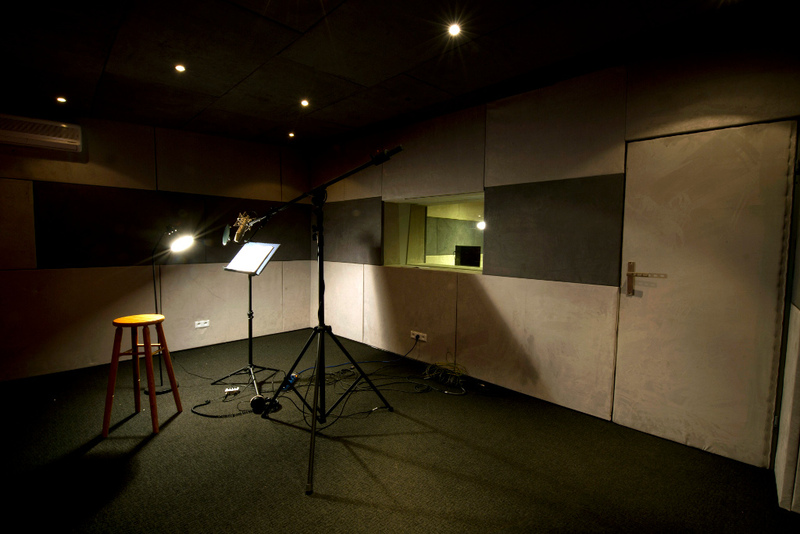 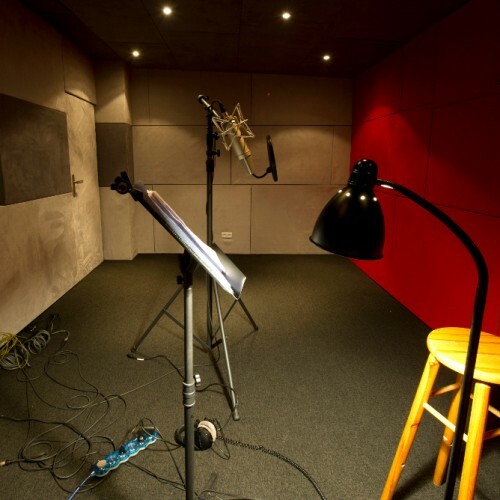 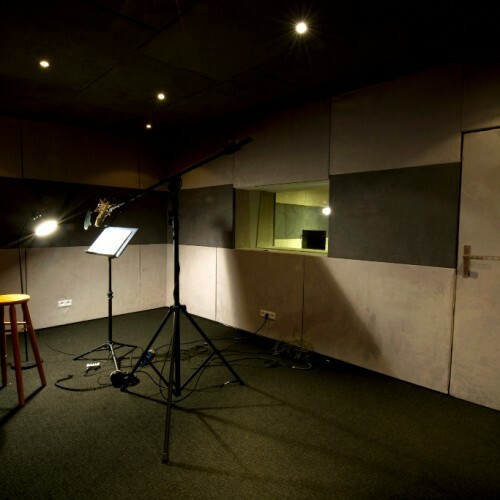 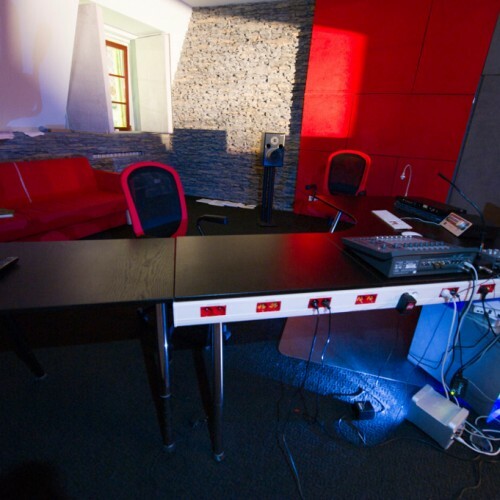 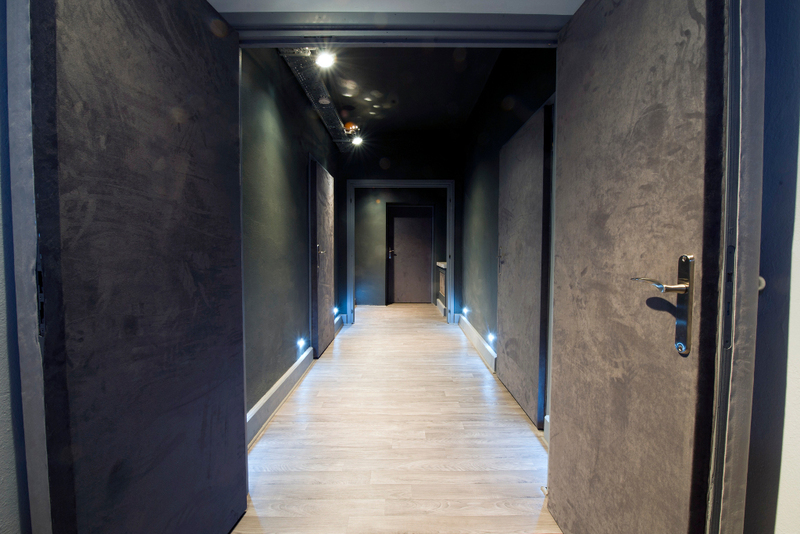 Our production house includes fully equipped production and post-production studios. 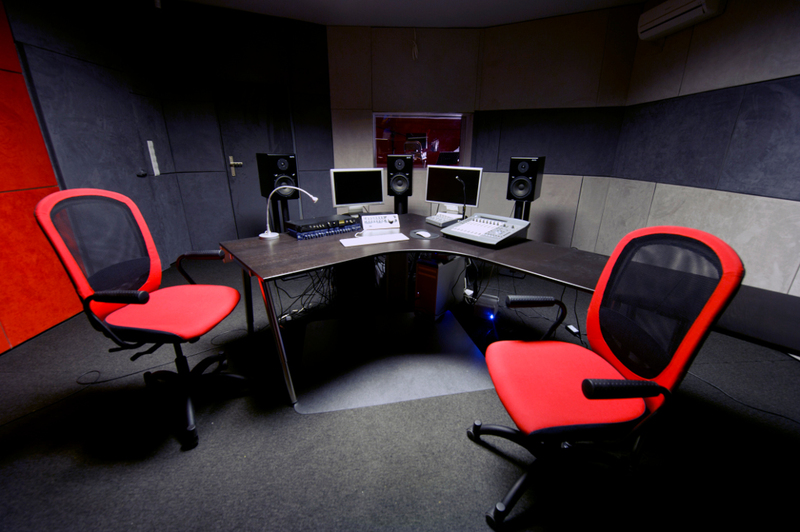 We create, design, animate and edit. 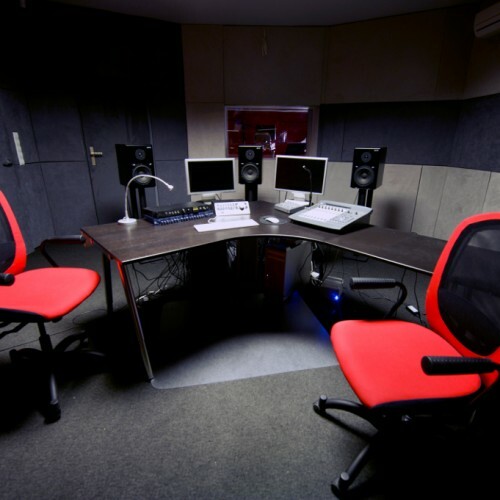 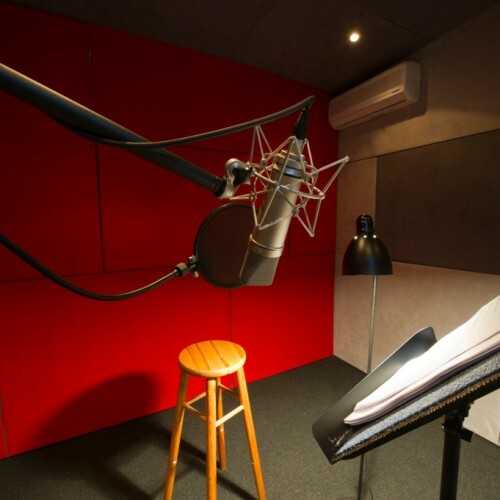 Our sound studios are equipped in the highest quality audio equipment and can accommodate the Little Prince, Geralt The Witcher and a whole jolly team of seven dwarfs.